Originally from Birmingham, Robert Davies is an artist living and working in Tre Taliesin, near Aberystwyth. Of Time and the Railway will be shown at selected galleries along the train route between the Midlands and Wales. 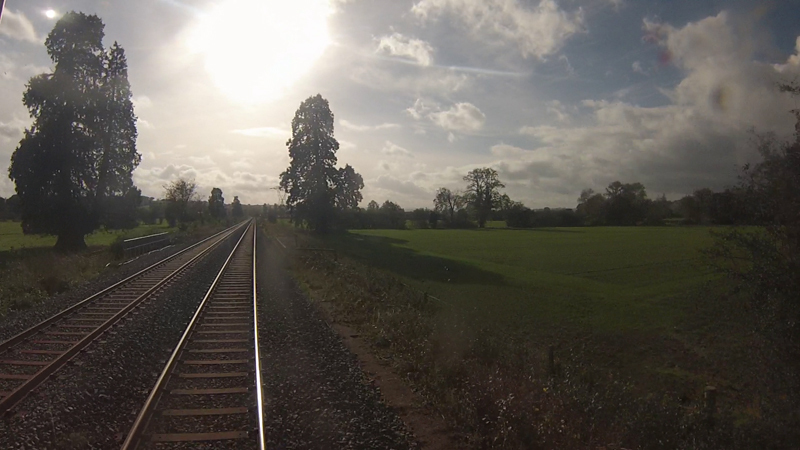 Join artist Robert Davies for further insight into his film Of Time and the Railway, a piece of work that was 86 days in the making. *Please note the Arena Gallery may be closed on occasion. Please refer to the website before you travel to avoid disappointment, or call 0121 446 3232. This entry was posted in Art, Birmingham, Film and tagged Art, Birmingham, Film in Birmingham, mac. Bookmark the permalink.